Holly Esposito, a junior at Lewis-Palmer High School, is beginning her first year as a Ranger Review Reporter. 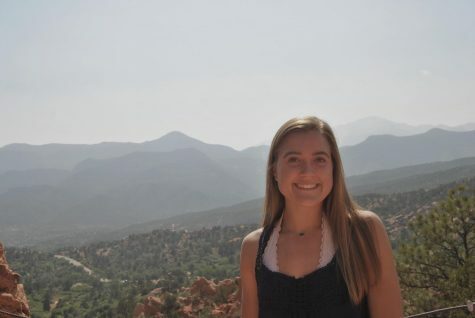 Holly was born in Pennsylvania, moved to Texas, and then moved to Colorado her eighth grade year. Holly is interested in the psychology field, and would like to attend Colorado State, or Penn State. She plays on the varsity lacrosse team for Palmer Ridge, and also plays on New Image Lacrosse club team. She has three dogs, Bailey, Champ, and Cowboy, who love to go on hikes with her. She spends her free time working out, hanging with her friends, and participating in community service.